Write a program in C# Sharp to create and read the last line of a file. 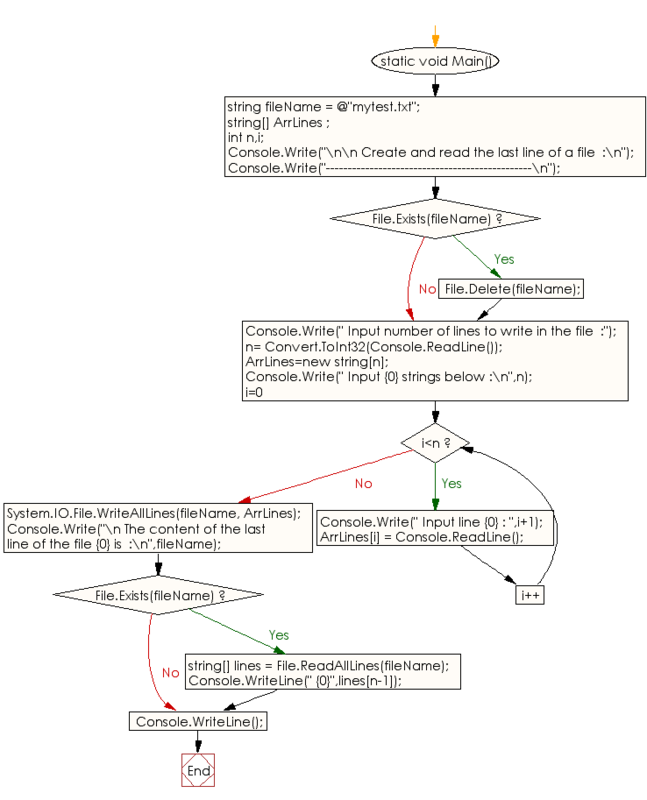 Previous: Write a program in C# Sharp to read the first line from a file. Next:Write a program in C# Sharp to read a specific line from a file.